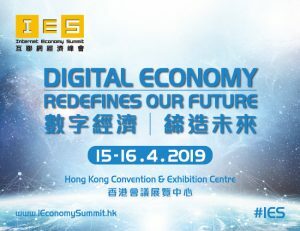 Internet Economy Summit (IES) will return on 15-16 April 2019! 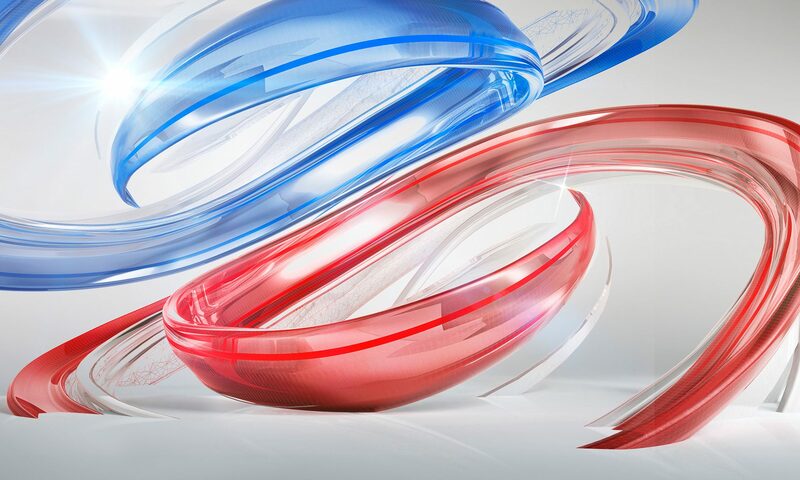 Join us at the Asia’s Technology flagship event for innovation and collaboration with top-notch international and local tech heavyweights and innovators, who offer their visions into the digital future. 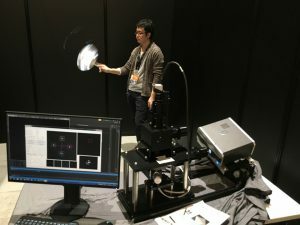 SIGGRAPH Asia 2018 was held from 4 to 7 December 2018 in Tokyo, Japan. 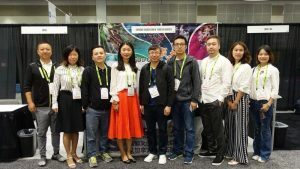 This year, the Hong Kong Chapter, the Shanghai Chapter and the Chengdu Chapter collaborated to rent a booth in the event to promote our professional chapters. On 5 Dec, PSCC organized a Chapters Workshop presenting the IT Services and Volunteer Recognition Policy. 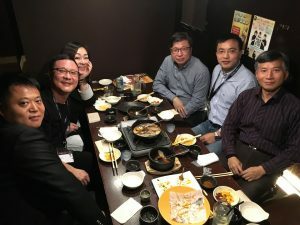 A networking dinner was held with the leaders of the Shanghai Chapter and the Chengdu Chapter. 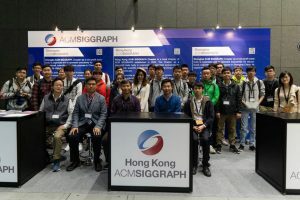 This year, we had about 100 students from Hong Kong joining the SIGGRAPH Asia 2018 and they were impressed with the events including the keynote speeches, art gallery, electronic theatre, and emerging technologies session etc..
One of our students (Wong Wing Tung) was selected to be a student volunteer to help serving the attendees for 20 hours at the conference site. 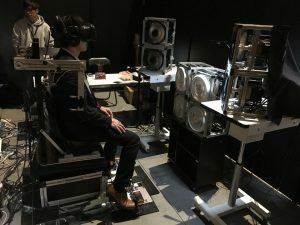 In return, she received a full conference pass to experience the conference in her free time. She was pleased to have a chance to meet face-to-face with many industry pioneers, professionals and fellow peers from all over the world. 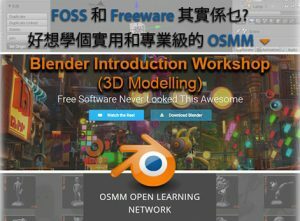 The following are some interesting demos showcasing in the Emerging Technologies session of the SIGGRAPH Asia 2018. 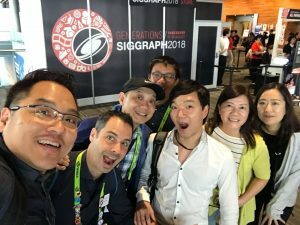 SIGGRAPH 2018 was held between 12-16 August in Vancouver. 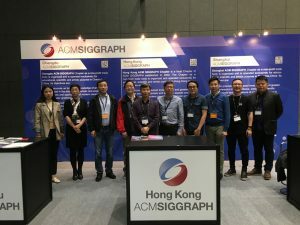 This year, three Committee Members of Hong Kong Chapter visited the Conference and Exhibition. The Chair and Vice Chair attended the Chapters Workshop organised by Professional and Student Chapters Committee (PSCC) on 11 August. 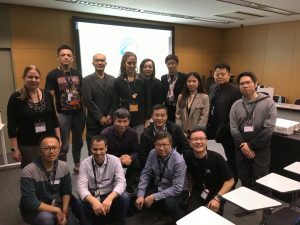 The Workshop was held annually to allow Chapter leaders from different chapters to meet and share good practices for organising activities for their members. 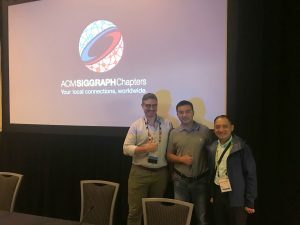 A Chapters Party was held by PSCC on the evening of 13 Aug to welcome all participants attending SIGGRAPH 2018 and all enjoyed the Party. 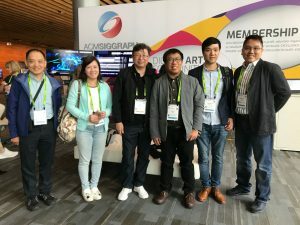 On 15 and 16 Aug, the Secretary joined the PSCC activity and had a good sharing with other chapters as well as student volunteers of SIGGRAPH 2018. 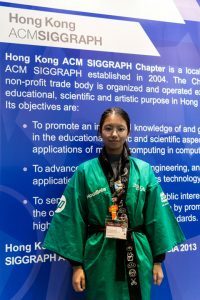 The Chair also visited the booth of Chengdu Chapter and met with their Committee Members. 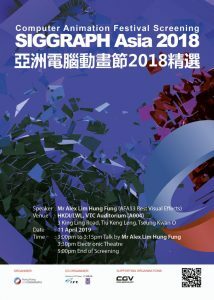 FILMART is a significant cross-media, cross-industry entertainment trade platform in Asia, featuring a full spectrum of related services as well as film trading and networking activities. 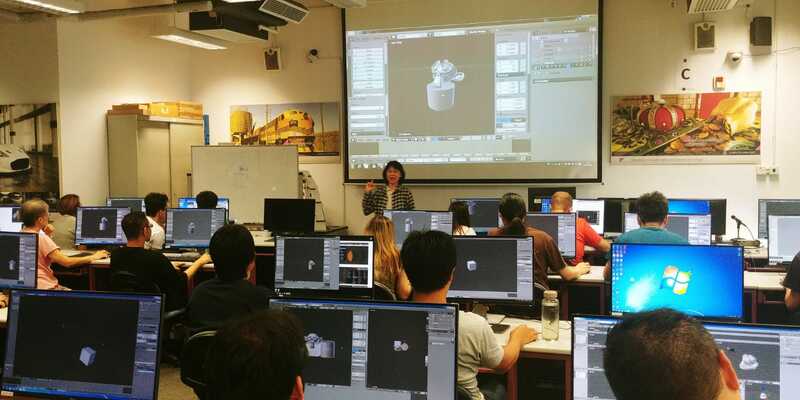 Thematic feature: Beyond film – Hong Kong Service Providers For Entertainment Industry. 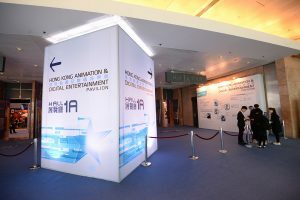 The Hong Kong Animation & Digital Entertainment Pavilion (located at Hall IA) will showcase 36 Hong Kong companies specializing in animation, digital effects, post-production, interactive solutions and game development in various platforms.